Earlier this month, we shared images of TCL's upcoming BlackBerry device, the Key2 LE. It appeared to be a slightly cheaper version of the Key2 that was released earlier this year, and now the phone has been officially announced. 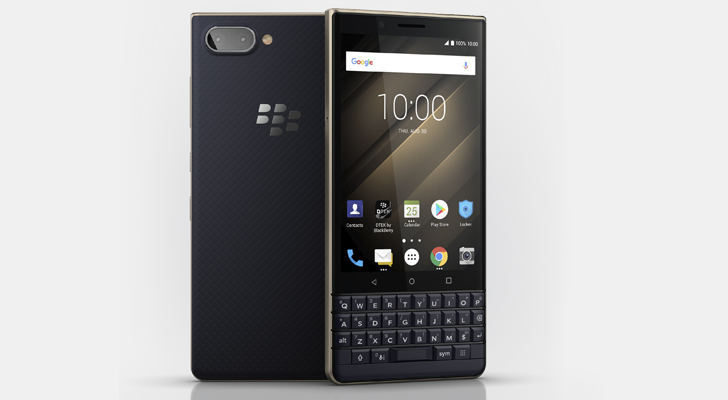 As we suspected, the Key2 LE is a less-expensive version of the Key2 with minor reductions in specifications. It has a Snapdragon 636 instead of a 660, 4GB of RAM instead of 6GB, and a 3,000mAh battery instead of a 3,500mAh unit. The BlackBerry Key2 LE is official, starts at $399 was written by the awesome team at Android Police.